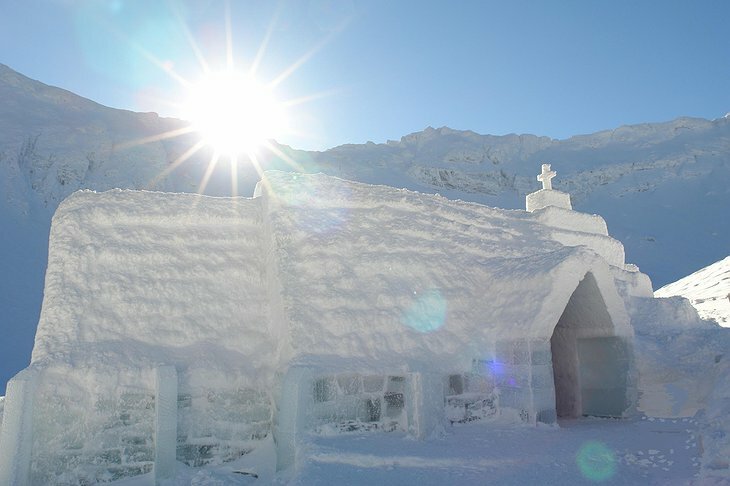 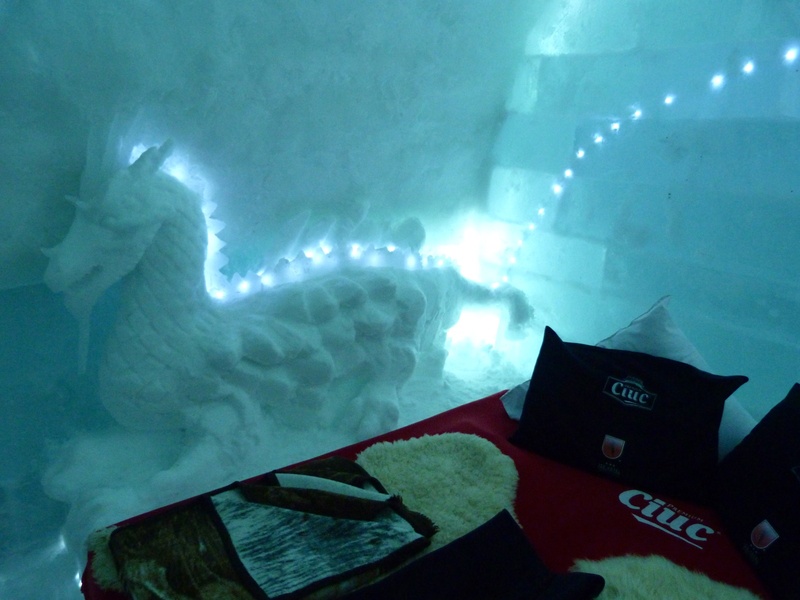 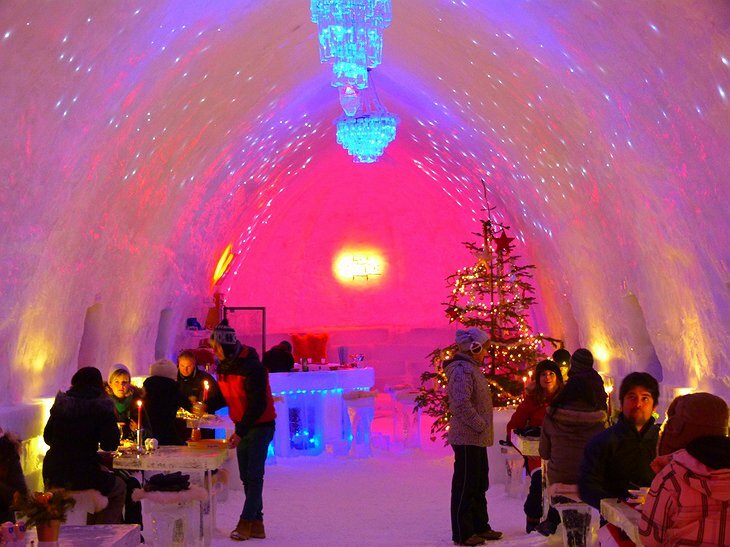 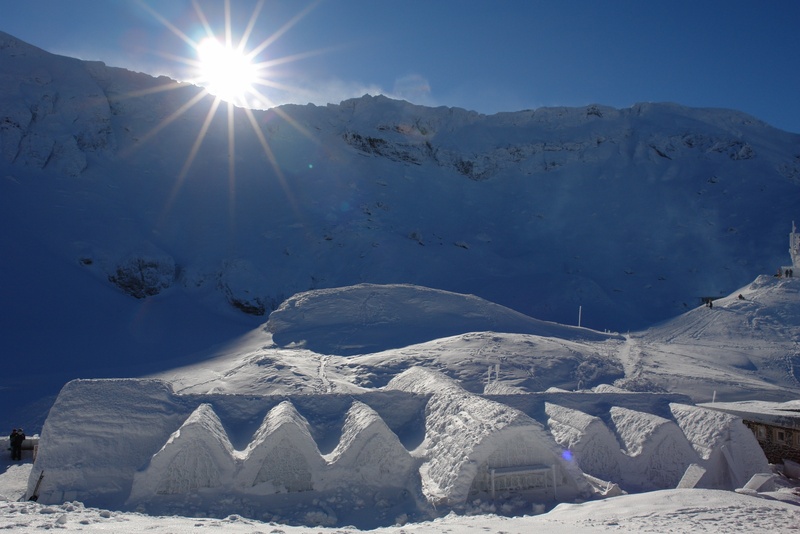 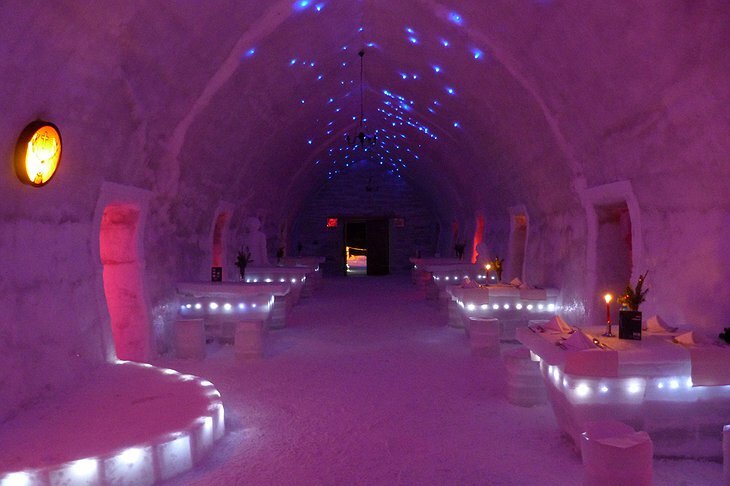 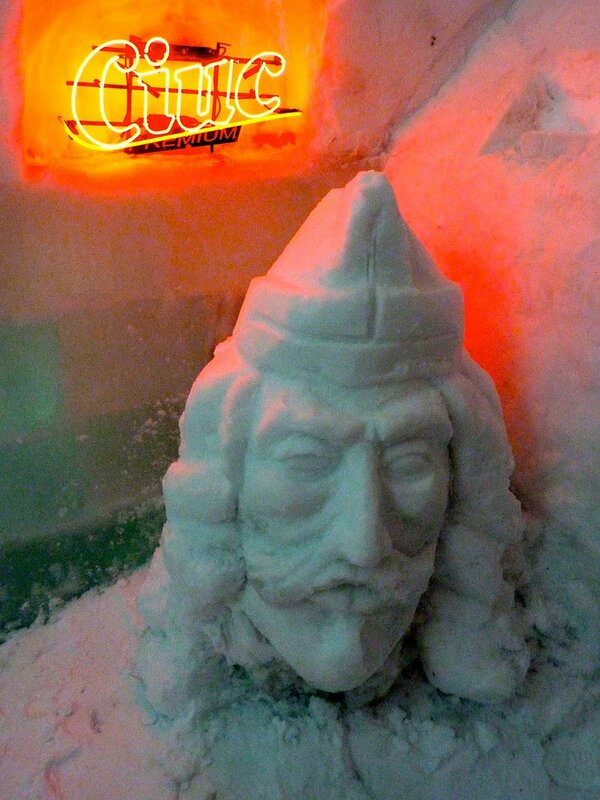 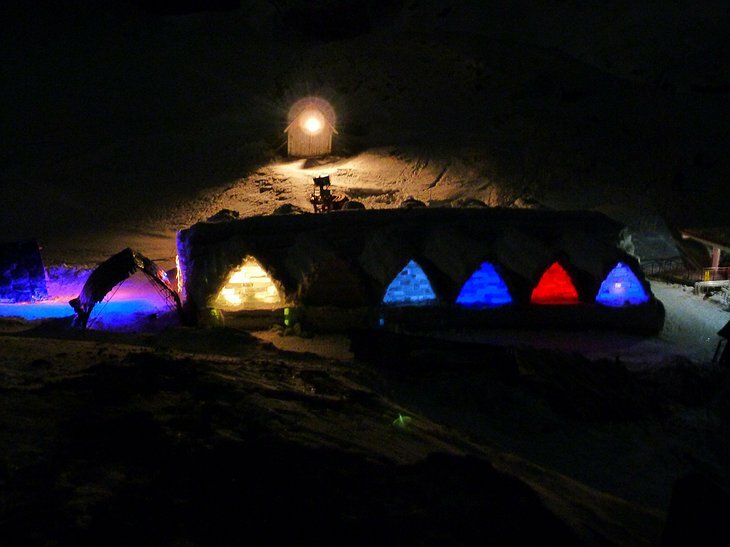 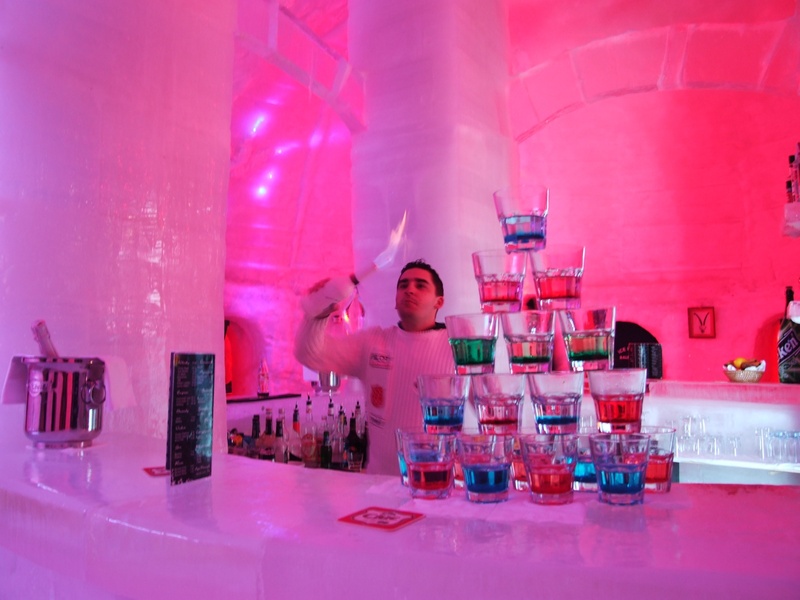 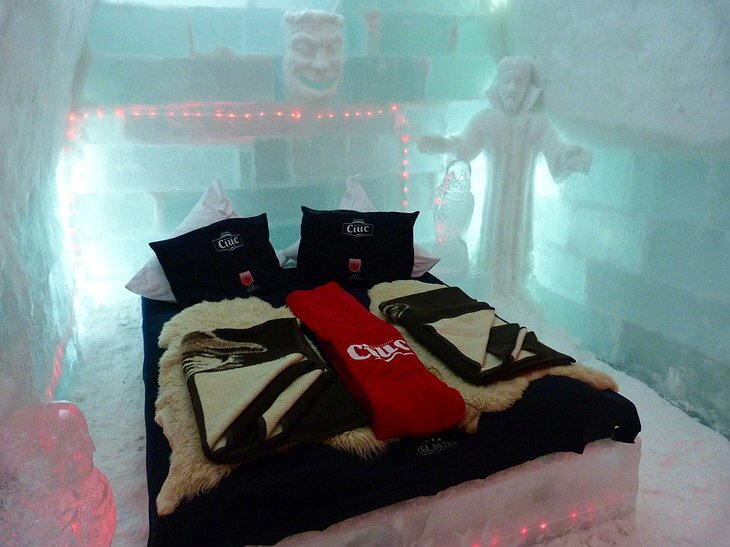 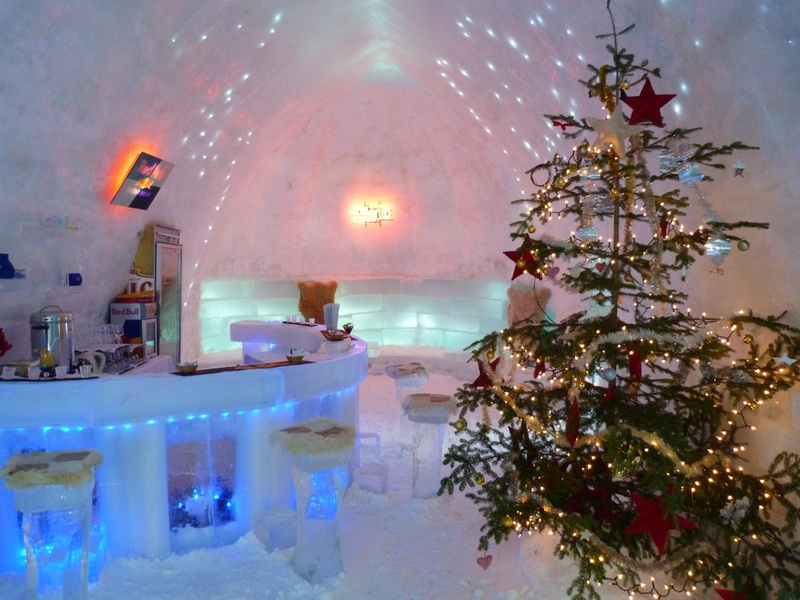 Forget little sculptures at winter fares… in Romania they make entire hotels out of ice. 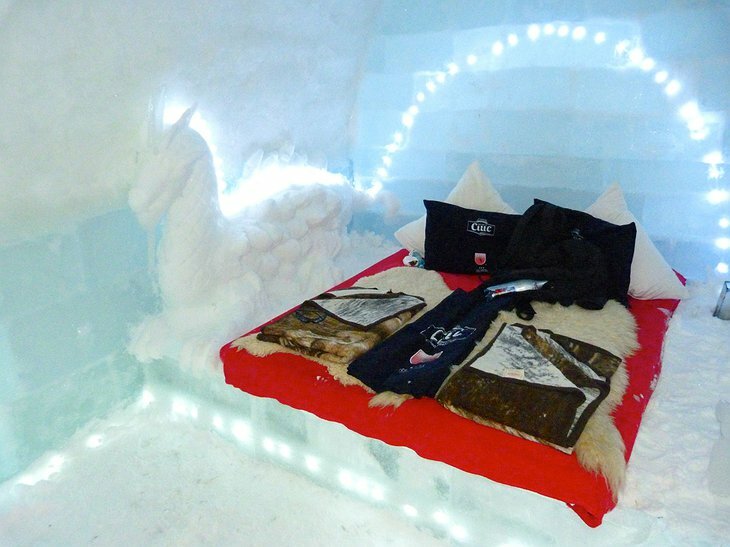 When it comes to sleeping in a bed made of ice you need not worry about the cold because your bed is super insulated with multiple mattresses, reindeer fur and thermal sleeping bags. 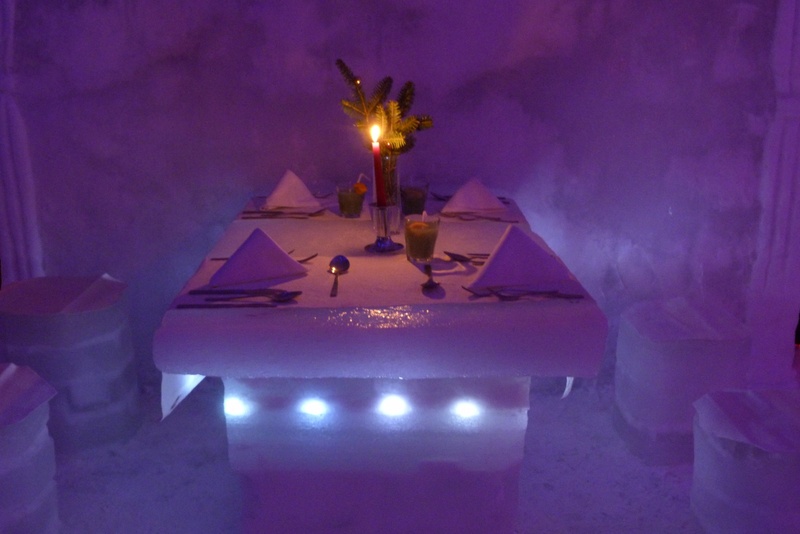 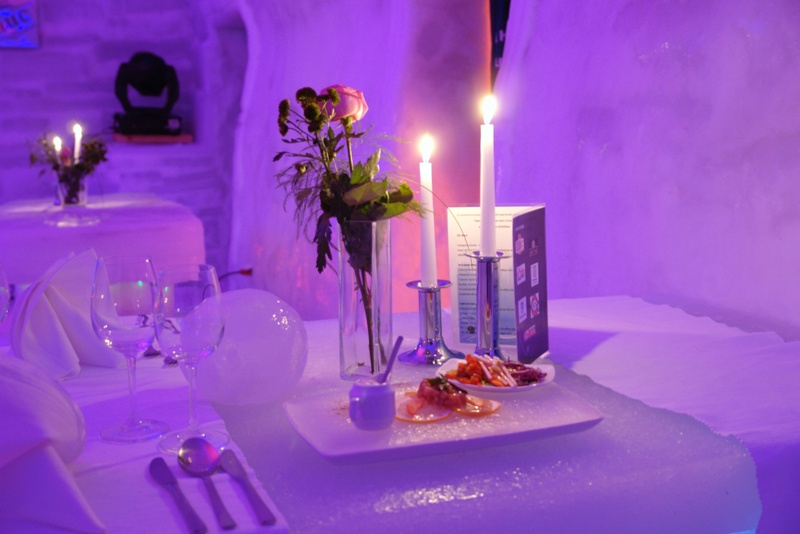 Dinner is served on a table made of ice, on plates made of ice in a dining room that is made, you guessed it, out of ice. 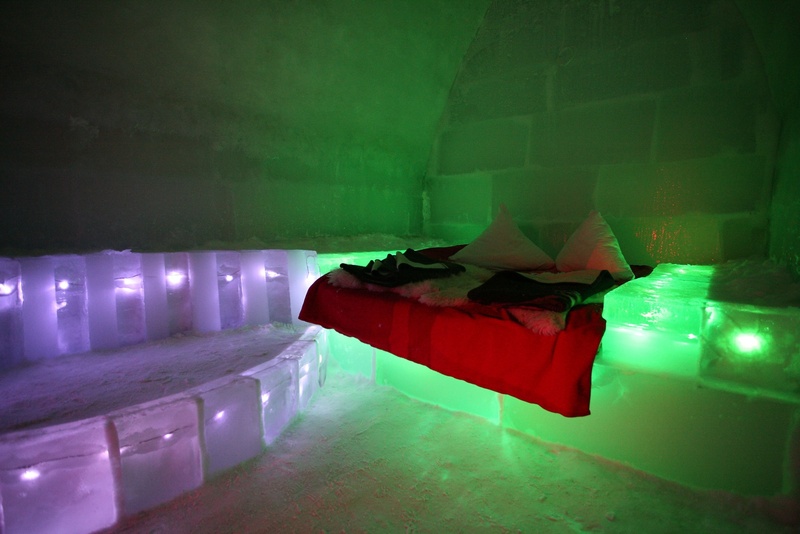 So it’s kind of like living inside a glacier. 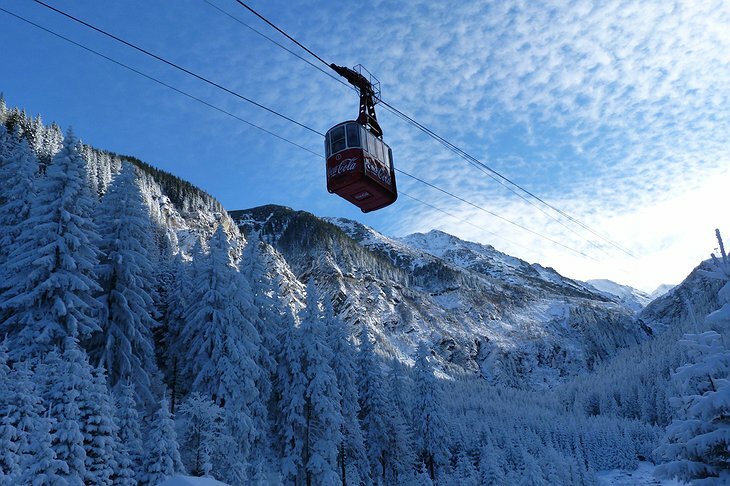 Get away from the tourists in this intimate hotel which is accessed only by cable-car. 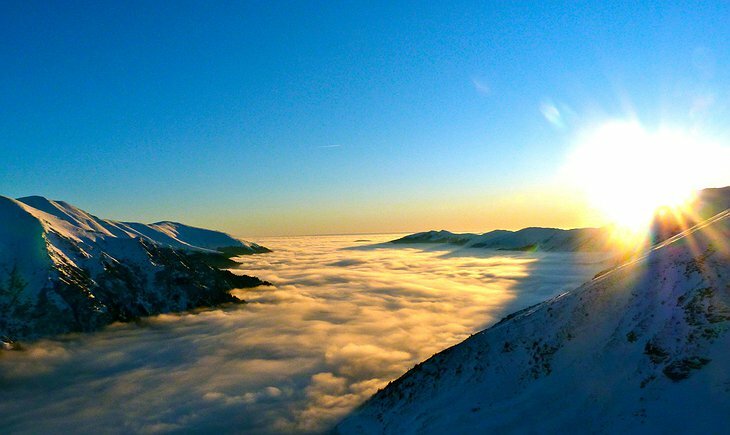 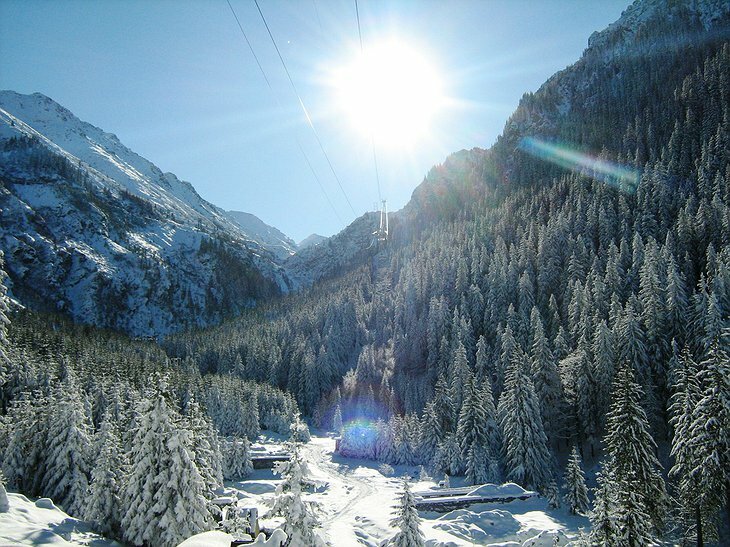 The only crowds you will see at this 2000ft location sees are the flocks of migrating birds that sometimes fly in the clear air above the Fagaras Mountains. Activities are provided by boutique operator, ‘Untravelled Paths’. 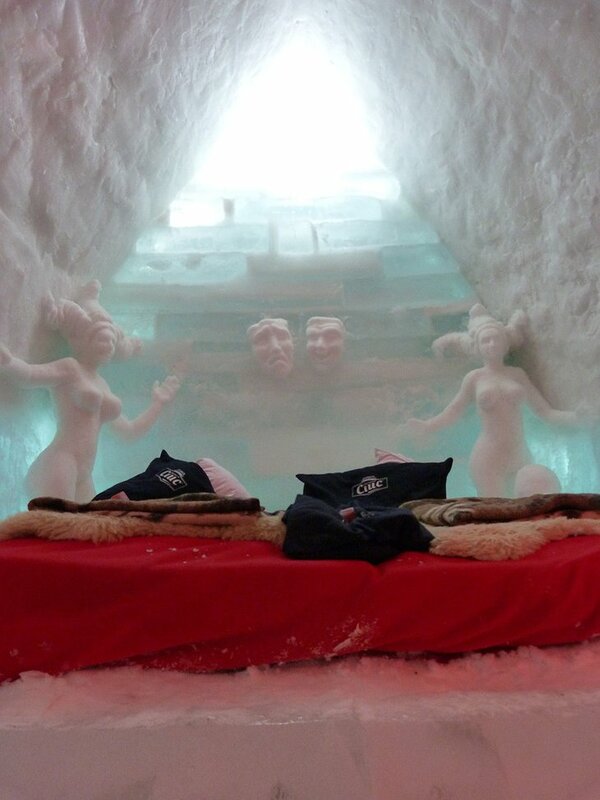 All the usual snowsports are on offer including the more genteel pastimes of ice-skating and ice-sculpting. 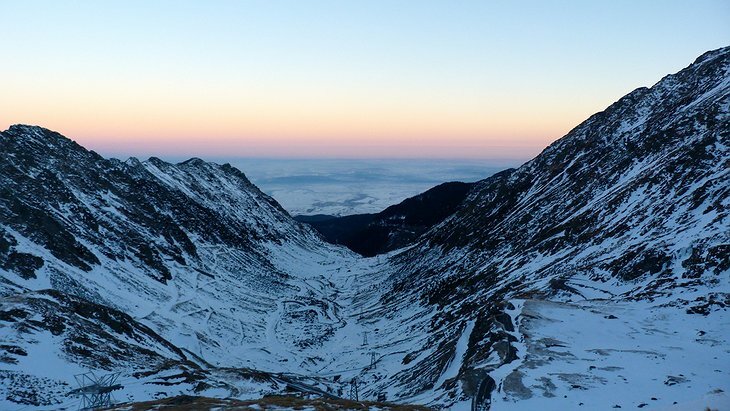 There is also the unique opportunity to trek into a warren of ice caves emerging out onto the mountain side to see the frost-polished slopes and valleys below.